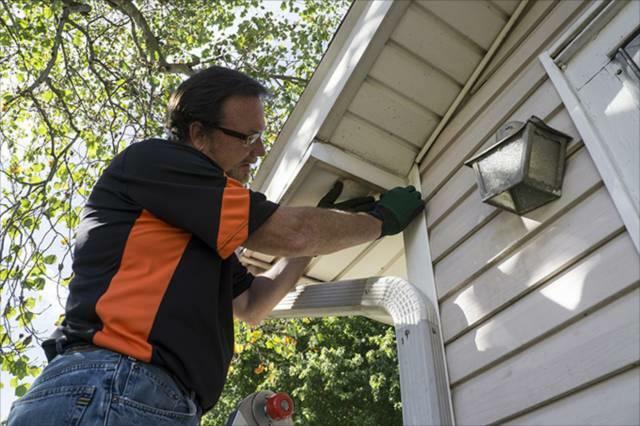 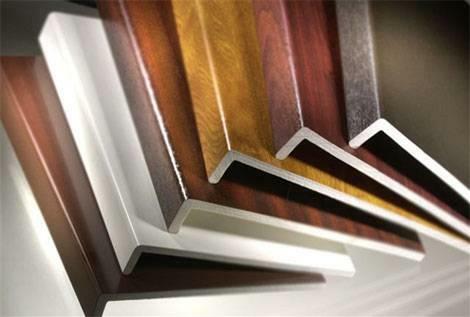 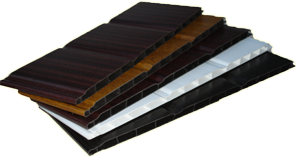 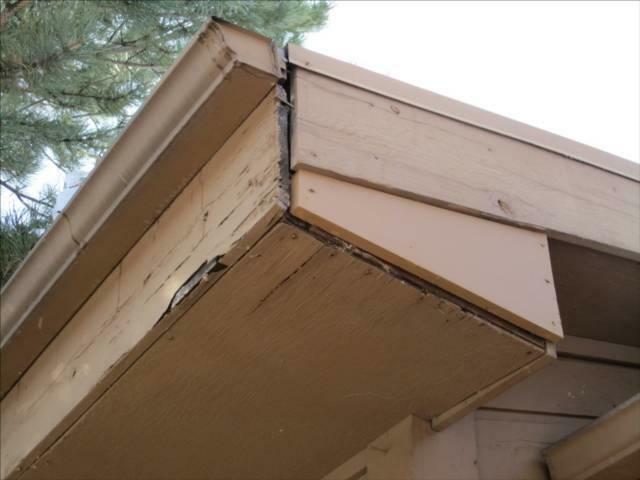 At Quality Home Exteriors, we offer repair, replacement and installation options to help homeowners find the perfect solution to their soffit and fascia needs. 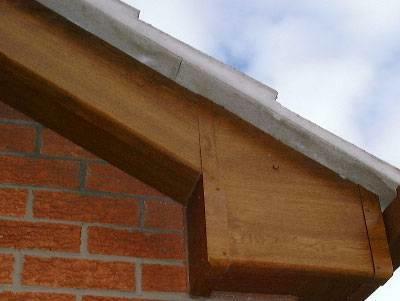 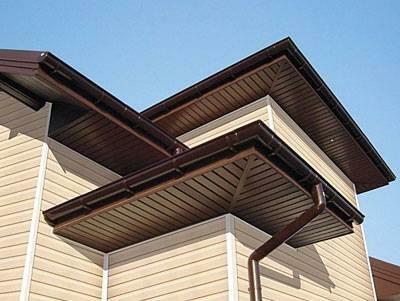 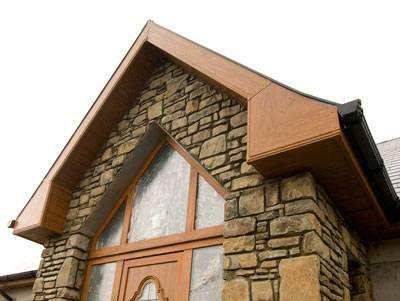 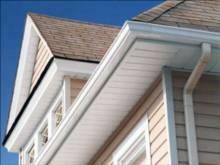 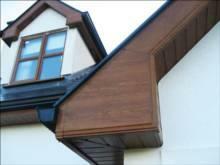 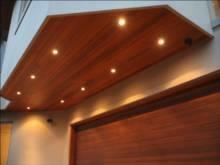 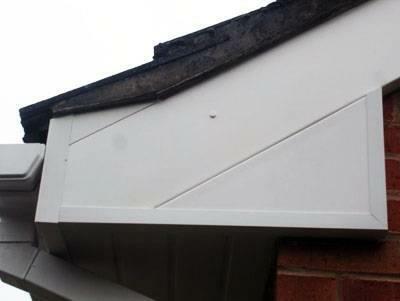 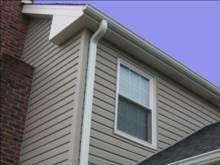 Quality Home Exteriors can replace or install new soffits to complete the look of your home and prevent future damage. With a wide range of styles and materials to choose from, our expert team of contractors can help you find the perfect soffits for your home.